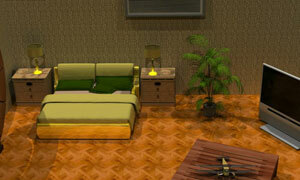 After Model Planes is another point & click, escape game by timefall. Escape from the cool room full of model planes, do not leave any tracks behind. Have fun and enjoy! Good luck and have fun.